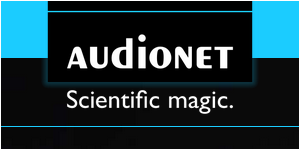 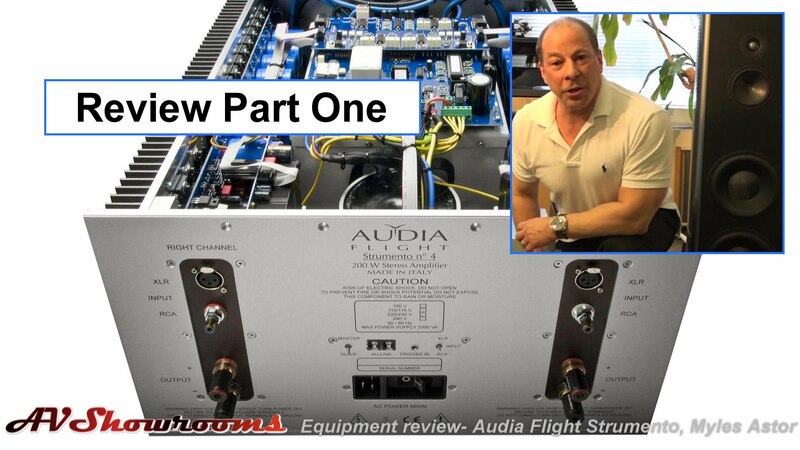 Audionet electronics are handmade in Germany and offer reference level performance at attractive pricing levels. 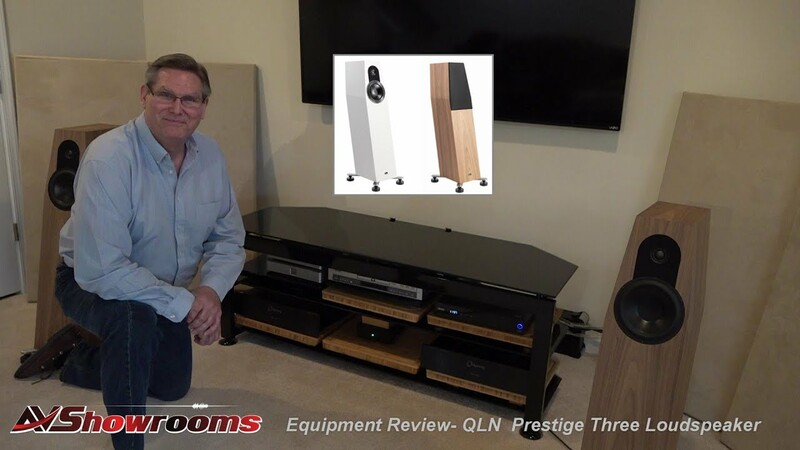 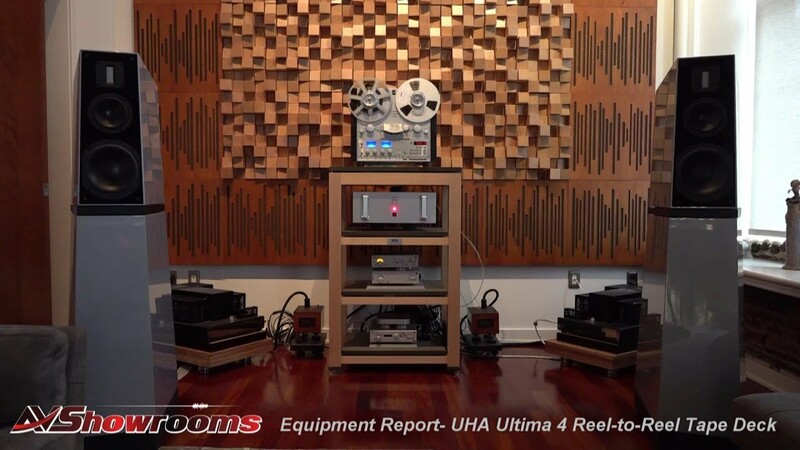 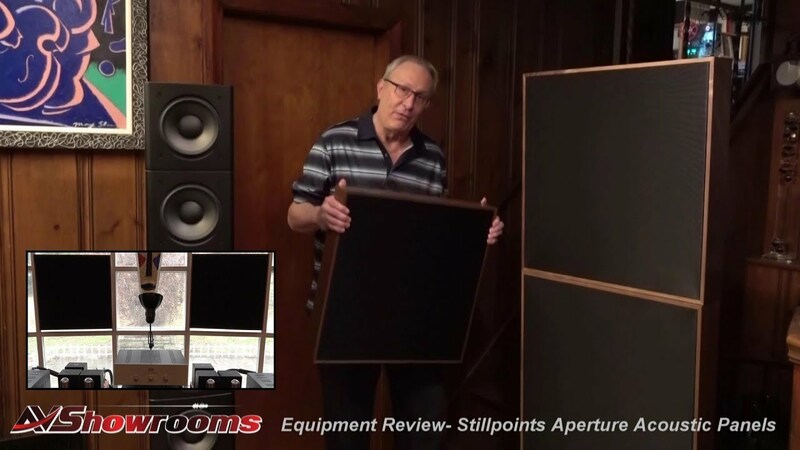 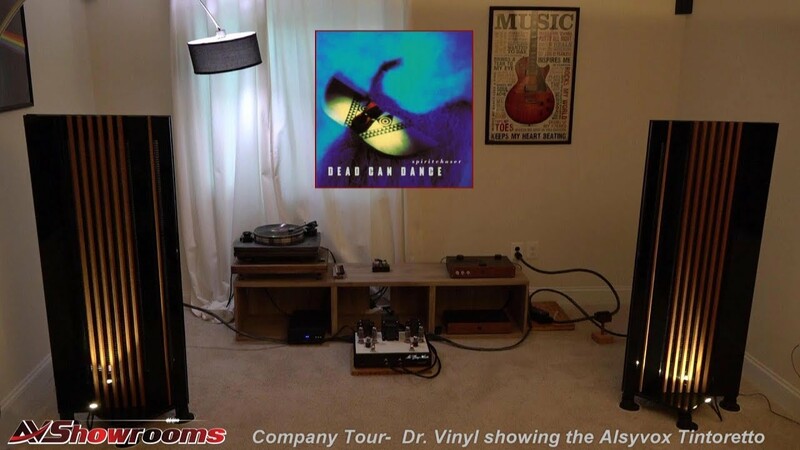 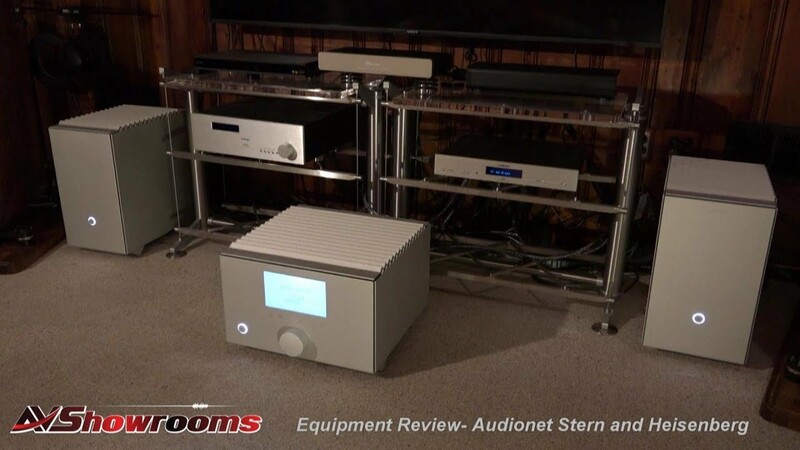 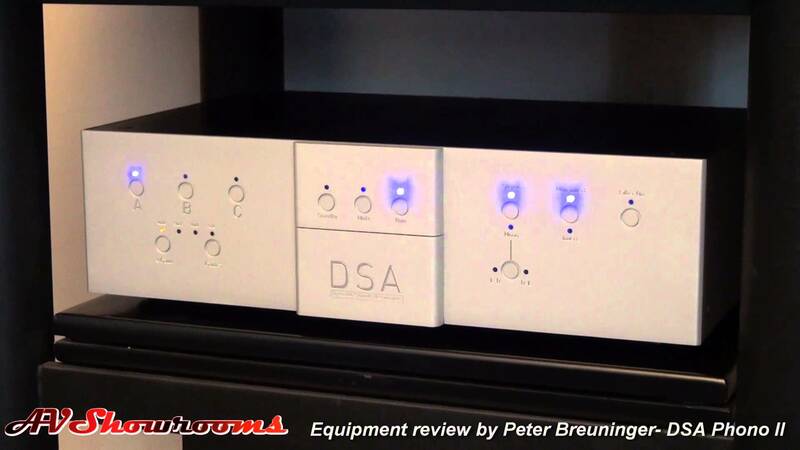 The Pre-G2 and the Max amplifiers are featured in this review- the DNC DAC is the companion component. 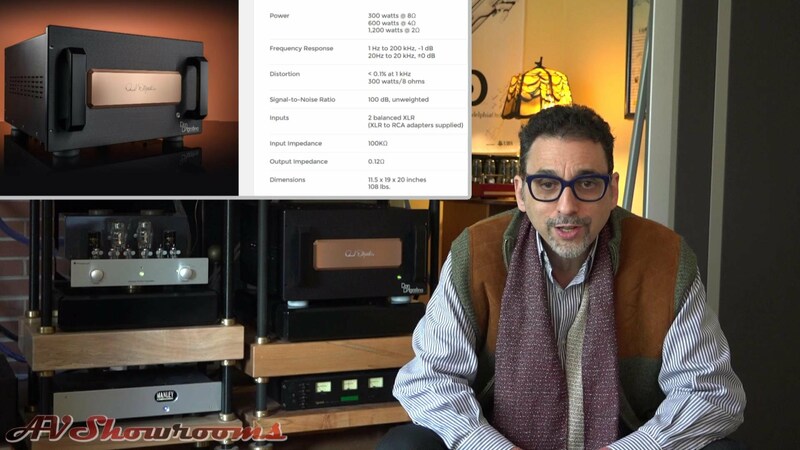 If you value sonic realism and spatial reproduction, look no further, these amplifiers are world class.